Love the simplicity of the Spring 2011 campaign via Fashion Gone Rouge. yes, me too! such effortless style. I agree! 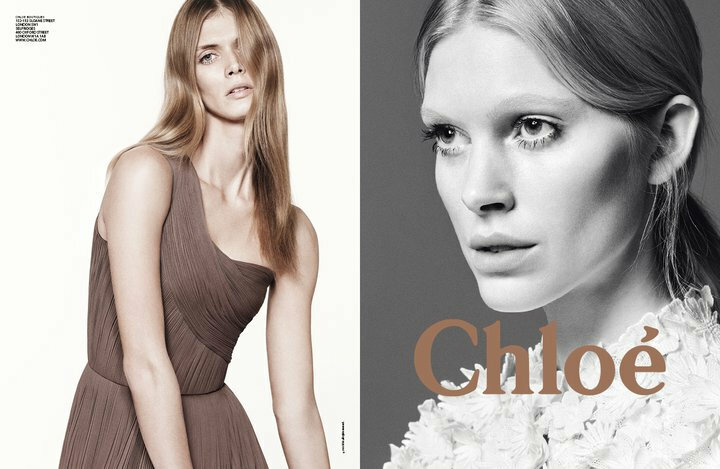 The Chloe models and ads are always ridiculously cool and simple. Love.